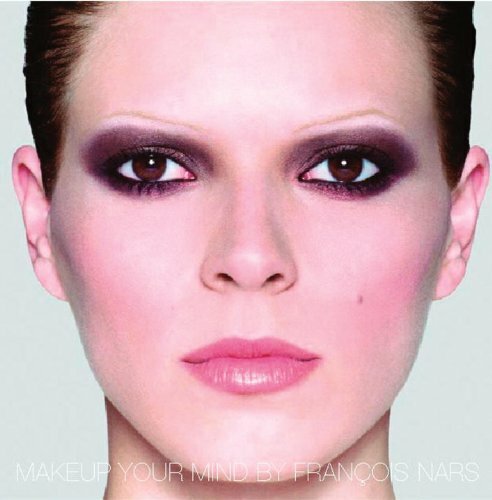 "Makeup Your Mind deftly combines cult favorite cosmetics designer Francois Nars' two remarkable talents-makeup and photography, both of which he uses in this collection to stunning effect-to show women how to enhance their natural beauty. Designed by renowned graphic artist Fabien Baron to be the ultimate makeup how-to book, Makeup Your Mind is a comprehensive compilation of Before and After photographs, each containing instructional acetate overlays, covering almost every face type, complexion, eye color, and facial feature found on the runway today. "-the publisher.